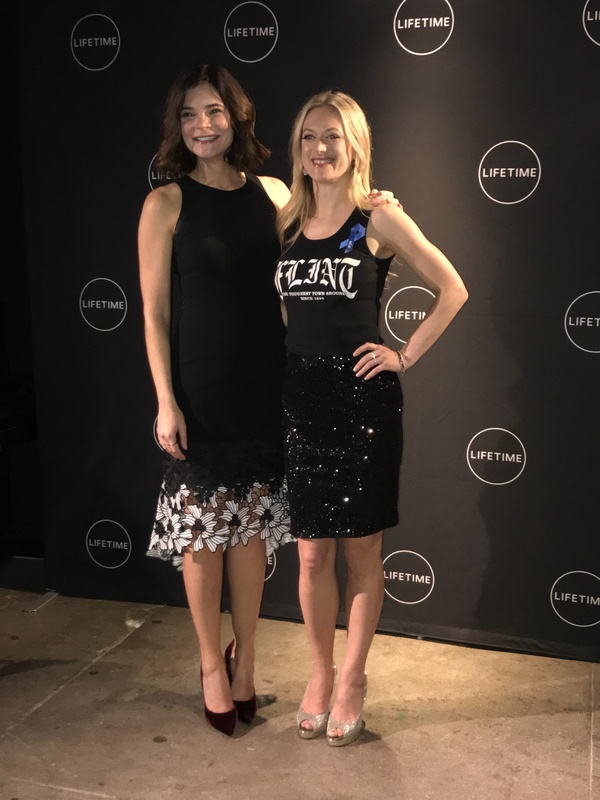 The movie screening for Flint took place in New York City on October 23 and it highlighted the water crisis that took place in Flint, Michigan in 2014. 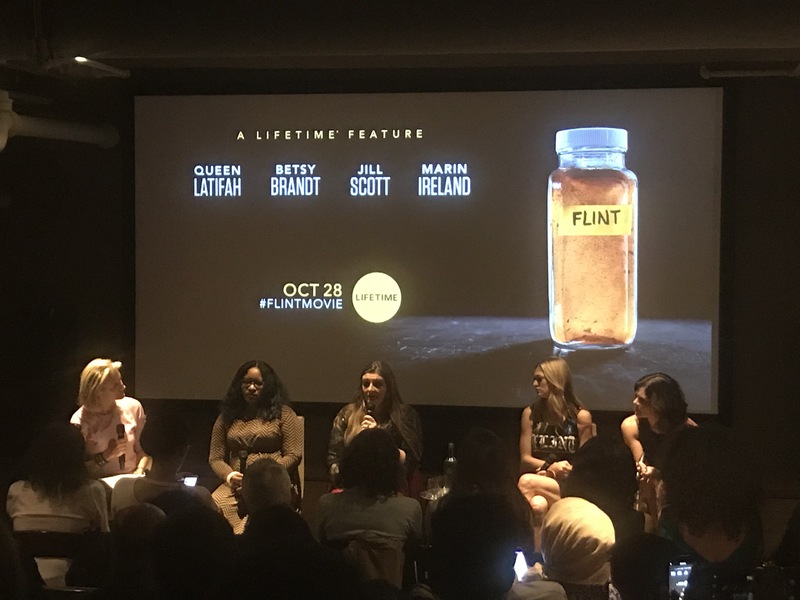 It was a powerful testament of how women activated the awareness of this issue, and the affects of Flint still trying to recover from this crisis today. The victims of this environmental scandal voiced for help by protesting, but the governmental officials did nothing to help except make the community out to be liars and inconveniences. The movie highlights the pain and suffering families have to endure with the discovery of contaminated lead-based water; And the medical issues they will have to live with for the rest of their lives. Betsy Brandth and Marin Ireland playing the part of two women activists fighting for clean water supply. The scandal took place almost more than three years ago and there is still an extended amount of piping reconstructing and water filtration needed in order for the residents to begin drinking tap water again. 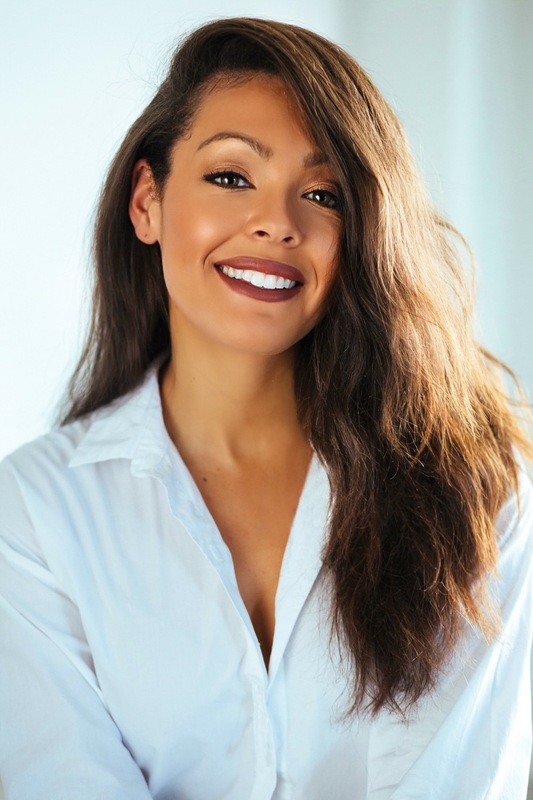 The screening appeared in Flint, Michigan, New York City, and lastly Washington D.C. to hopefully get more help from the government for this unfortunate, prolonged event. Can you imagine bathing, cooking, and ONLY drinking from water bottles? I’m feeling more grateful. Water is LIFE. Catch actors, Queen Latifah, Betsy Brandt, Jill Scott, and Marin Ireland as they fight for what is right for their community. 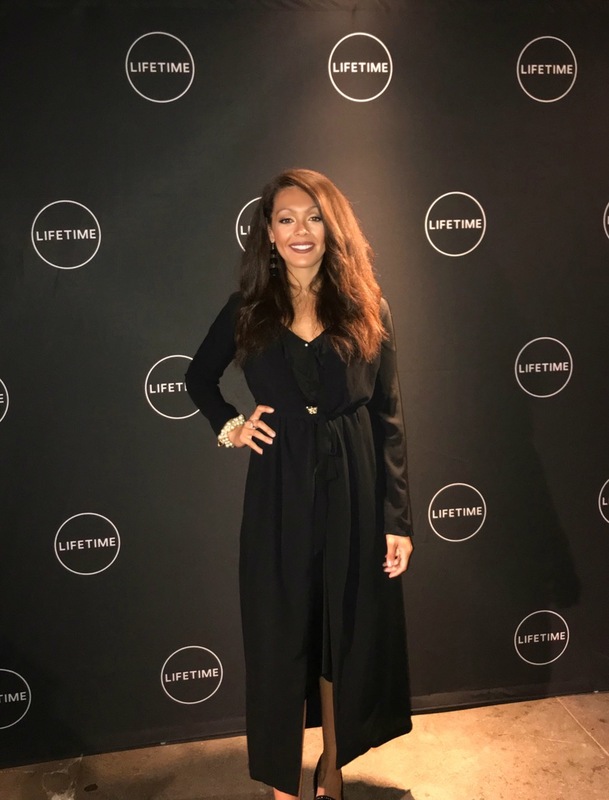 The movie will premiere on Lifetime on October 28th at 8/7c.